One of the things I get asked quite a bit from the people I network with and new clients is “do you just design my website, or is there more? The short answer is, there’s alot more that I provide for my clients and I can guarantee hands down, its much more then any other designer does for their clients. So lets break it down a little bit so its more digestible. My plan for each client is to assess their current site (if applicable) and grade it accordingly. This is optional because the majority of my clients that I work with come to me with no website at all and are looking for the great opportunities that come from it. If you have a website currently, I’ll take a look at it, no charge and give you the best design feedback and just as important, an SEO take on what I see. You can take this info back to your designer that I pass along. Nothing I do should be a secret and I feel my services sell themselves. Lets talk about design. I design a site that compliments your business model and makes it easy for your clients and potential prospects to find and navigate easily. Basically everything on your site works and is aesthetically pleasing. For example, see the catering web page. We know that as consumers we love visuals and we love food. For our client PBS catering, who by the way makes some of the best catered foods and at great prices, we took a visual experience and show cased several items on the PBS menu, directly on the home page. 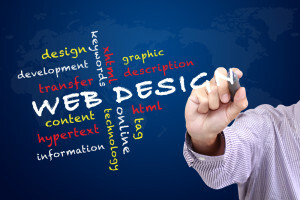 We know that the home page is your hook for visitors and those visitors to your website that are seeking your services and their first time visiting your website. We also know that we only have a few seconds to grab that users attention before they leave or say, I want to see more. And we can prove this interaction with website analytics which is a direct confirmation if our findings are correct or not. Check out our SEO services for more details on website analytics. In this case I can tell you, this on24web client does a good job of grabbing his audience with this type of layout. 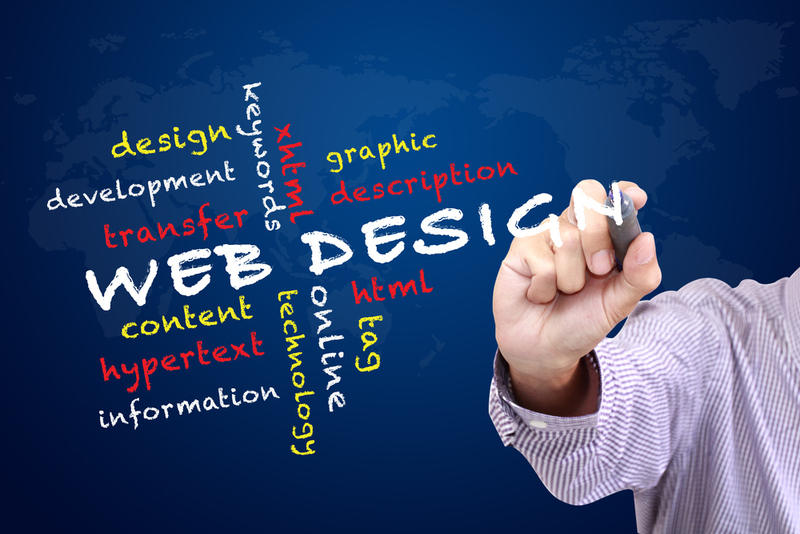 Next we will build your website to what we feel is the most effective way to reach your target audience. Basically its giving your users pages that are the most relevant to what they searched for. You don’t need to throw the whole kitchen sink at your users. Just give them what they want and in the most timely manner cause, we again want to grab their attention quickly. I basically build a website for you that is most effective for your core audience. I do have a number of extended services that are ALL included in your package. Click here for more details. So take a look at your website and if you are thinking of having one developed or revamped I would love the opportunity to work with you or if you’re already working with someone, perhaps consider what it is that is included.